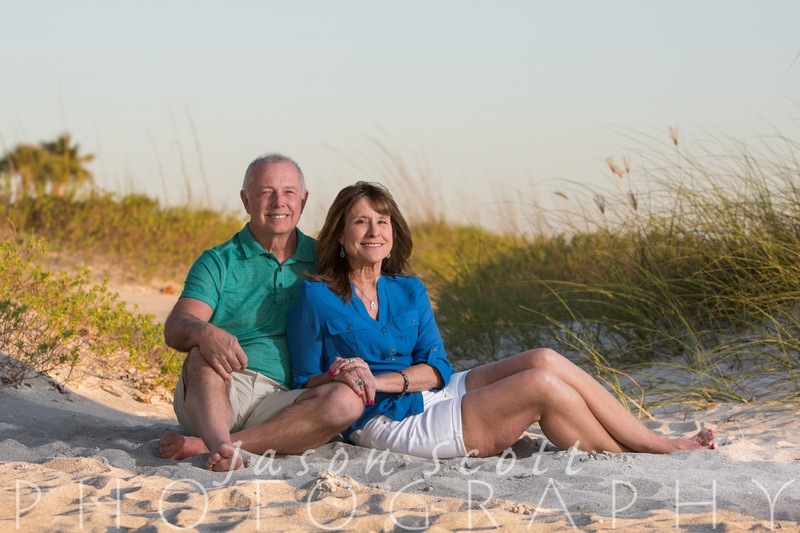 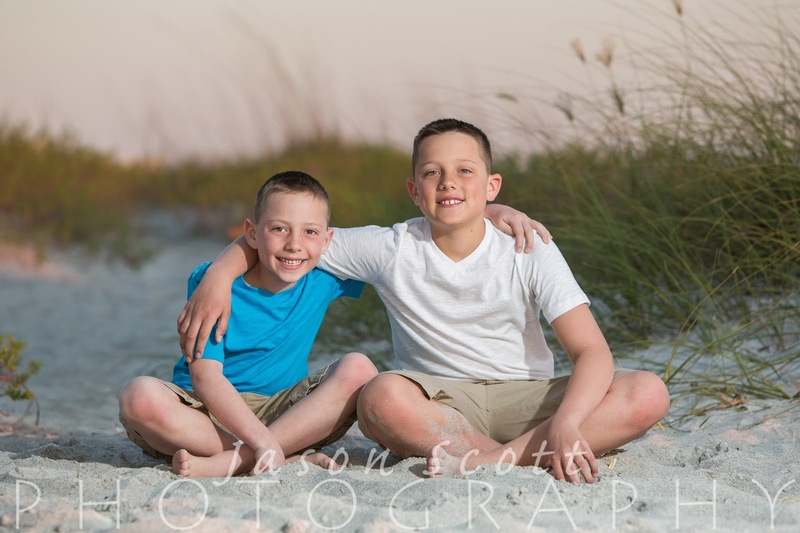 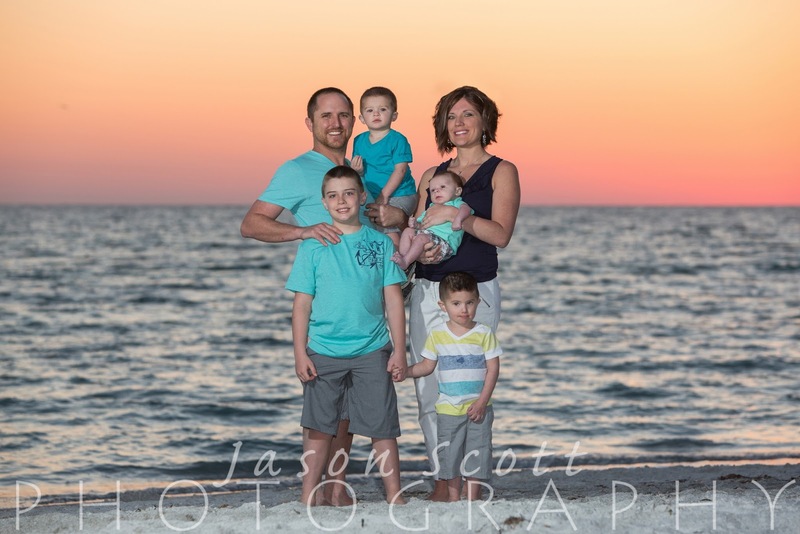 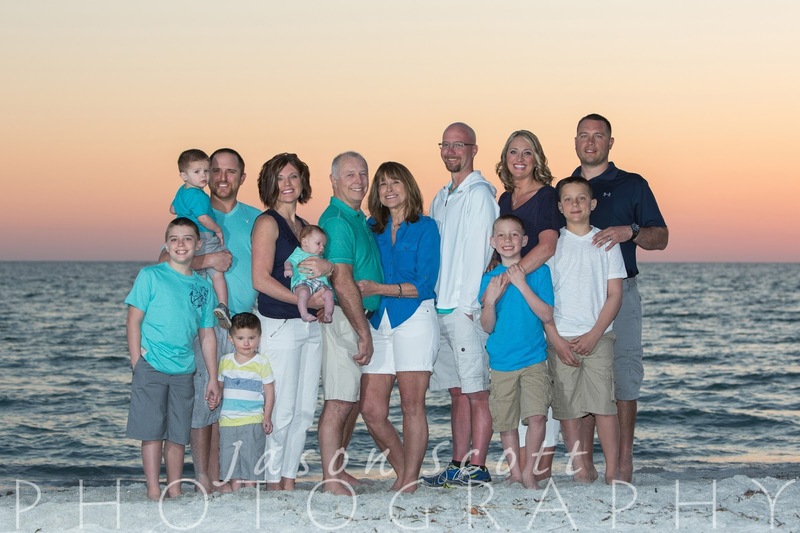 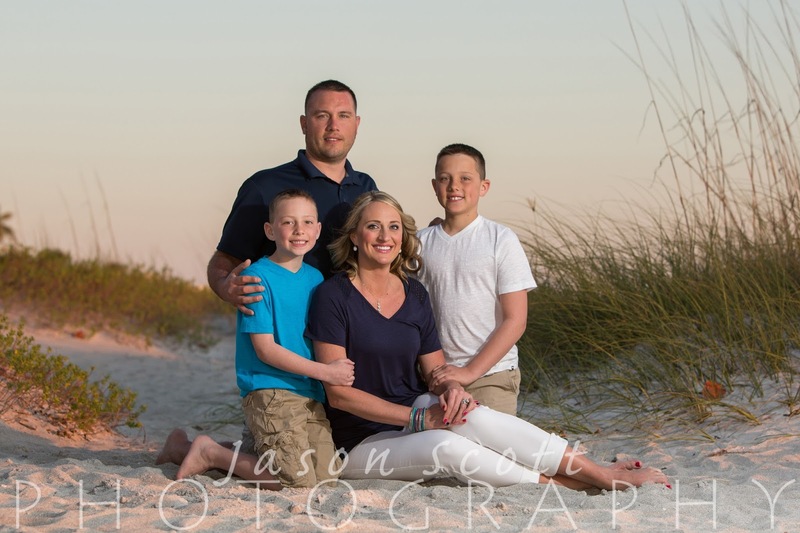 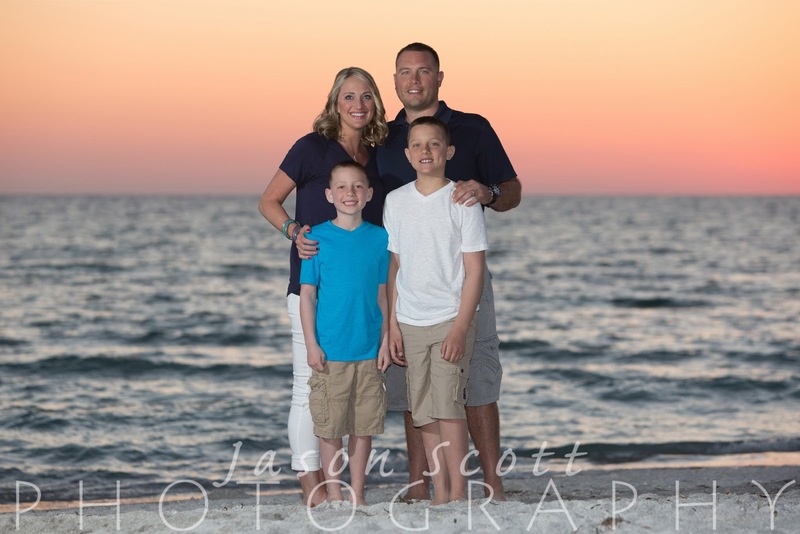 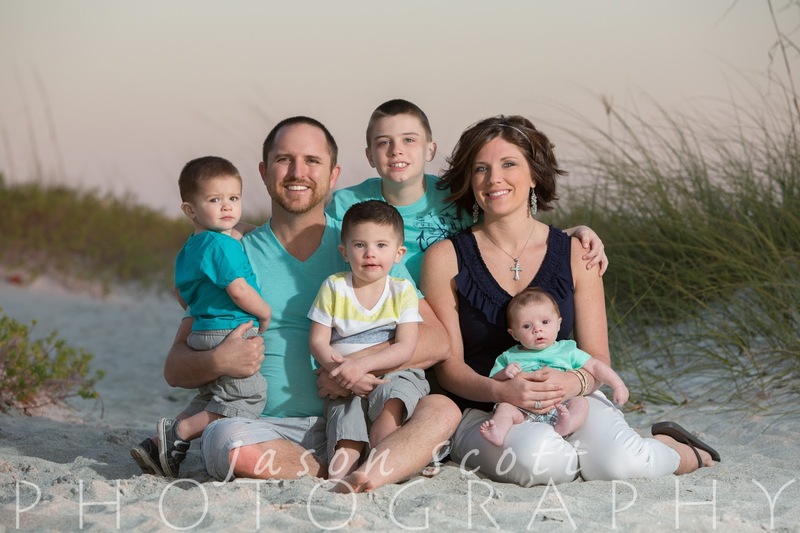 We met the Fleek Family on Longboat Key for a family beach portrait session. 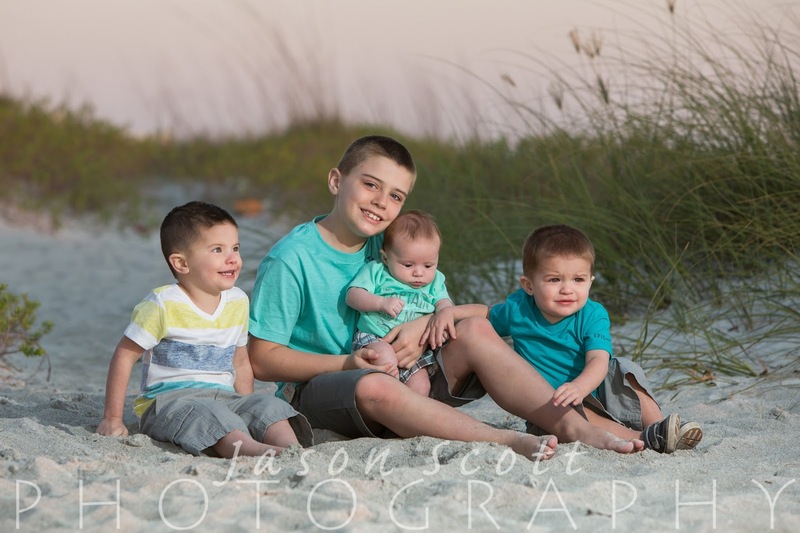 Just look at all of these handsome little boys! 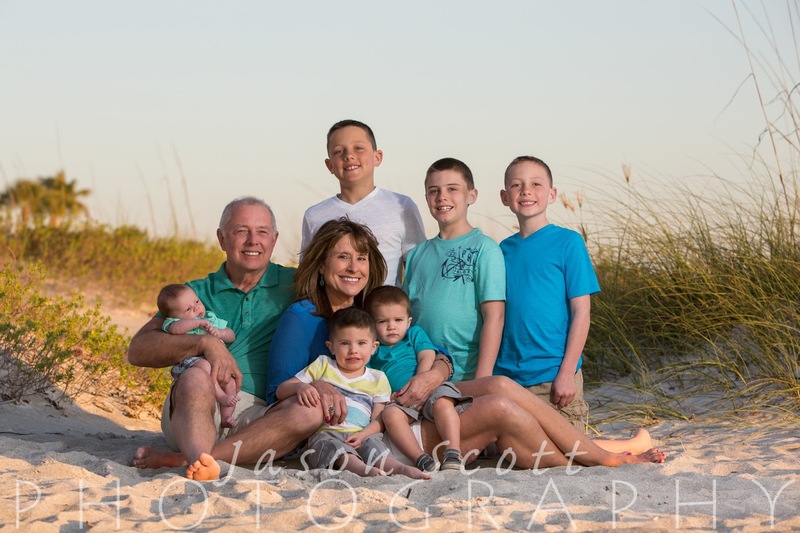 So many grandsons! 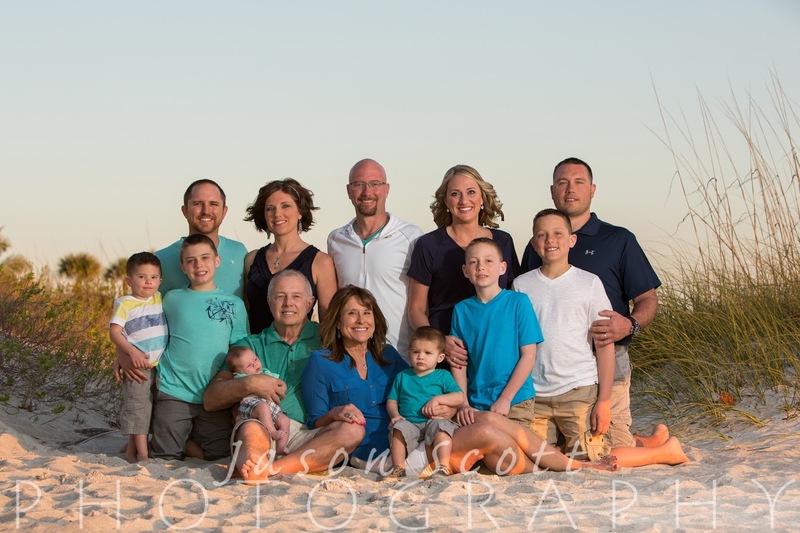 We had a great time with this group!